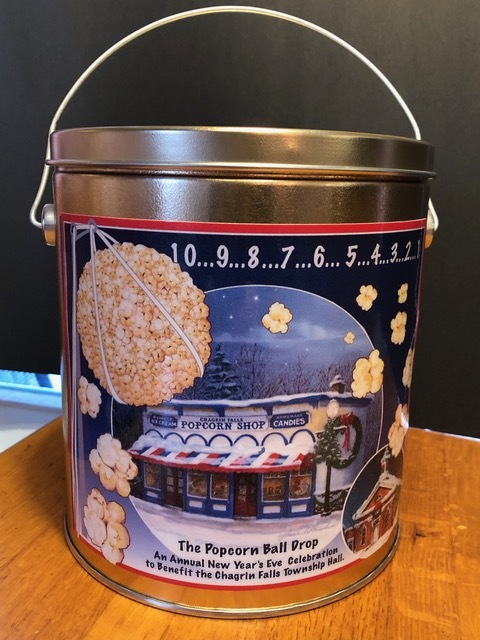 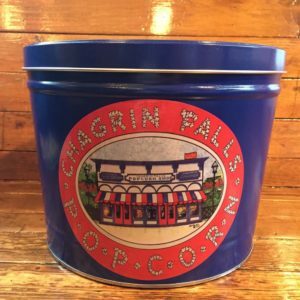 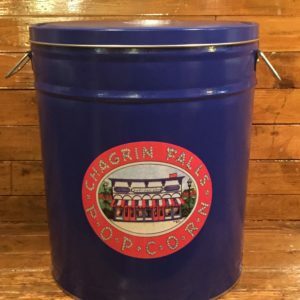 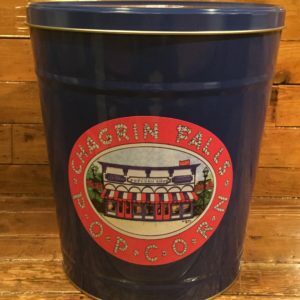 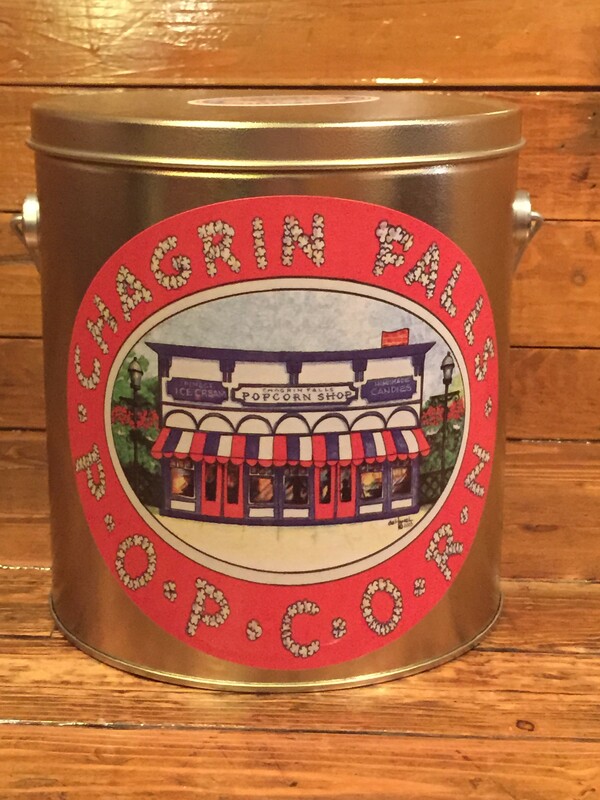 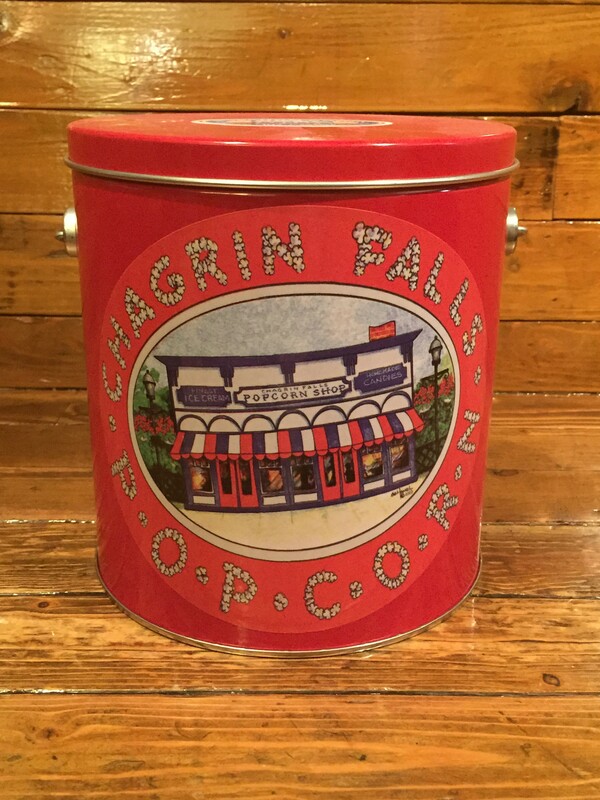 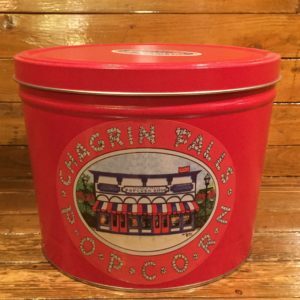 What a great new design in the new popcorn-drop tin! 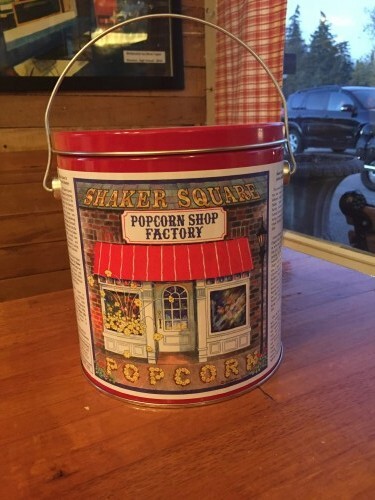 It complements the taste of their delicious popcorn. 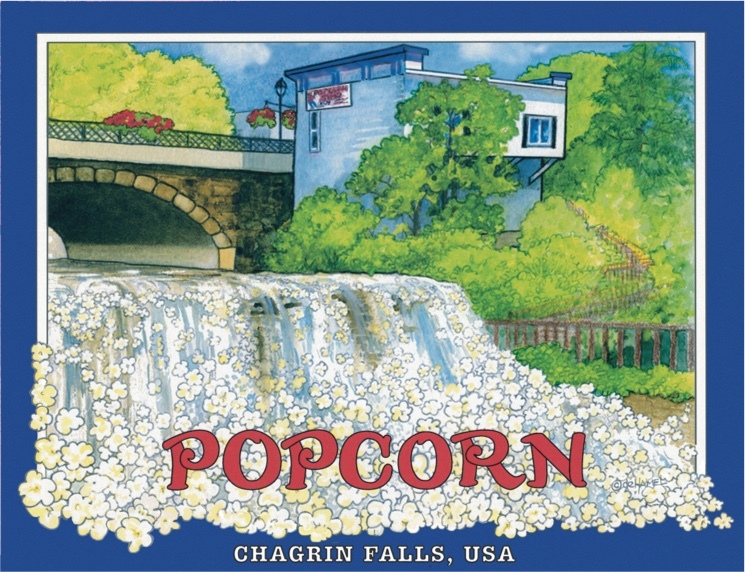 There is nothing else like it!